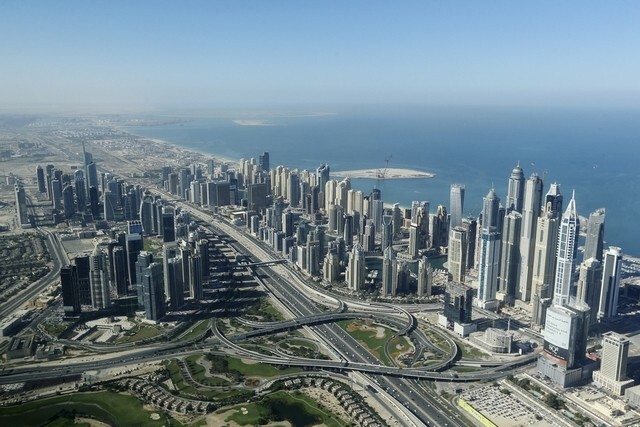 A robust property market, combined with a strong tourism sector and increasing investor interest, has ensured that Dubai still has one of the most active construction markets in the Middle East and North Africa region. “Events like Expo 2020 Dubai, along with the stabilisation of oil prices and the drive of various GCC countries to achieve economic diversification and increase in the living standards will play a vital role in the construction industry contract awards,” said Avin Gidwani, chief executive officer of BNC Network. According to BNC Network’s data, as many as 801 construction projects with a combined estimated value of Dh117.44 billion are currently in tendering state in the GCC’s urban construction sector which will serve as a strong pipeline of projects to be awarded in the near future. By the end of the year 2017, the combined total value of urban construction contracts is estimated to reach Dh186.8 billion. BNC’s forecasting model suggests that there would be an increase of 29 per cent in the total value of contract awards to $65.6 billion in the urban construction sector in the GCC in 2018 followed by another one per cent growth to reach $66 billion in 2019. Experts have also attributed the robust performance of Dubai’s property sector on the positive growth of the economy and its core sectors including retail, hospitality, aviation, tourism, finance and logistics. Emaar currently has a total backlog of Dh49.5 billion, including a backlog of over Dh40 billion in Dubai, to be recognised in the next few years. Several key projects are in various stages of development in master-planned communities including the Dubai Creek Harbour, Dubai Hills Estate, Emaar South, Downtown Dubai and Arabian Ranches.